Bridges are an integral part of a city’s infrastructure as they facilitate interconnection of areas that are otherwise isolated. Metropolitan Infrastructure has a long history of designing durable, safe, and aesthetically pleasing bridges for vehicles and pedestrians. 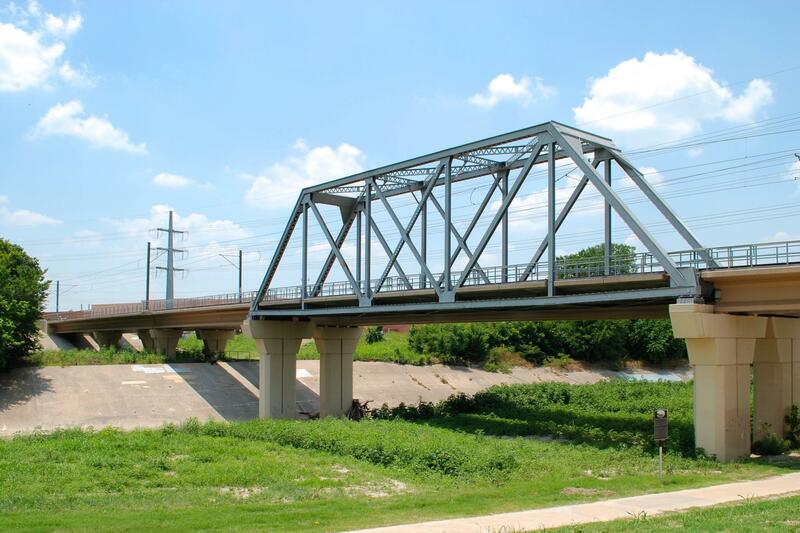 Our engineers have extensive experience in designing a variety of types of bridges, including steel truss bridges, concrete arches, and pre-stressed concrete girder bridges, among others.